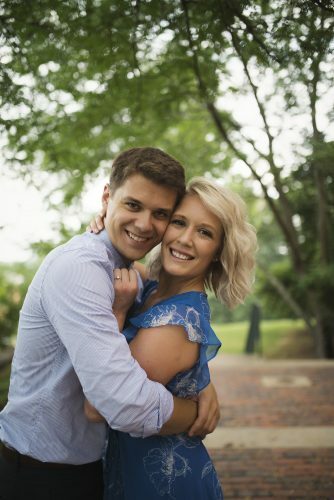 Satin Holcomb of St. Marys, W.Va., announces the engagement of her daughter Amber Flanagan to Christopher Campano on July 5, 2017. 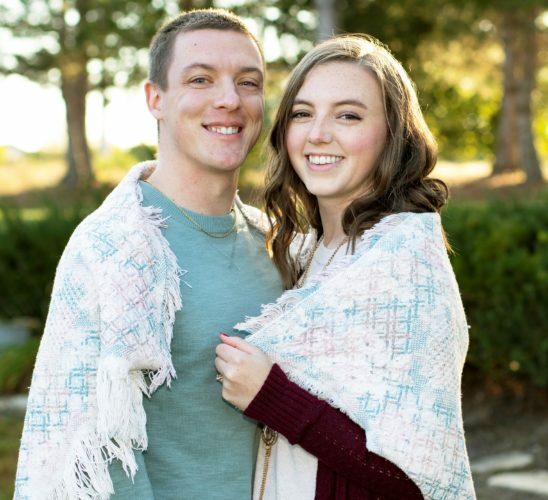 The bride-to-be is a 2011 graduate of St. Marys High School, a 2015 graduate of Marietta College, and is currently employed as the Journalism teacher at St. Marys High School. 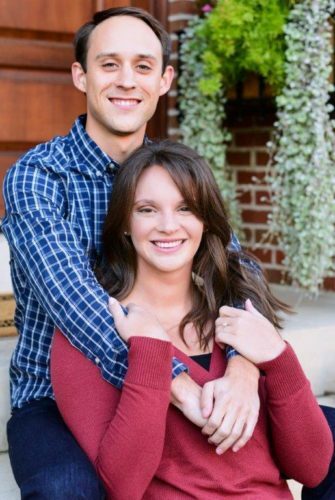 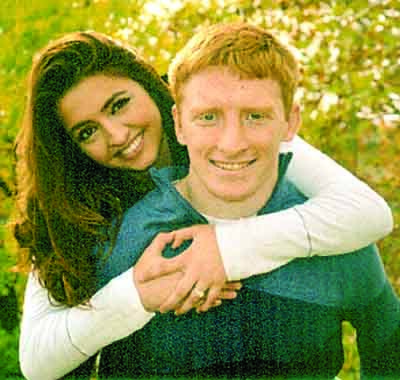 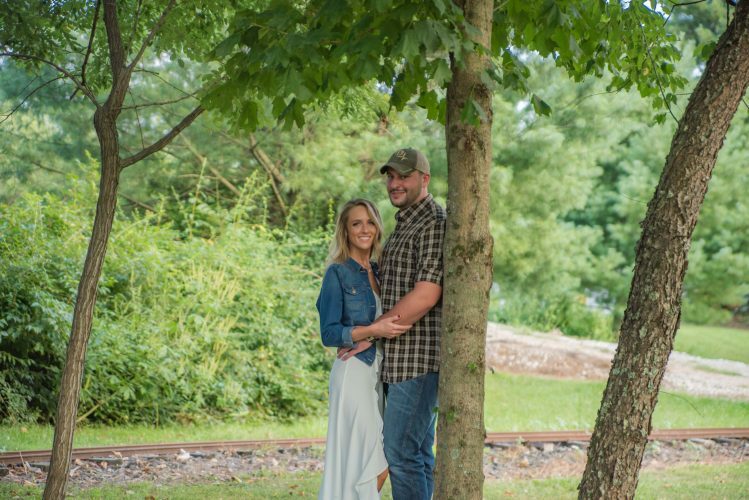 The prospective bridegroom is a 2009 graduate of Peters Township High School, McMurray, Pa., and is currently employed at Hall Drilling, LLC. 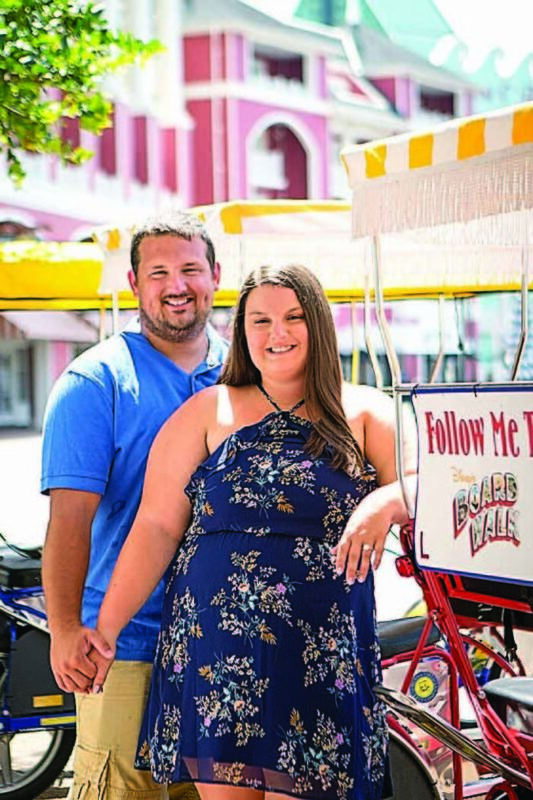 The wedding ceremony will be held at Walt Disney World in the summer of 2018 and a local reception will be held to celebrate the couple.